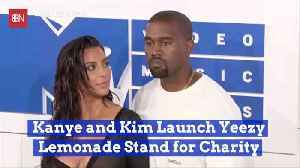 One News Page > Entertainment News > Kanye West + Adidas Launch Pop-Up YEEZY Lemonade Stands Across U.S.
Kanye West + Adidas Launch Pop-Up YEEZY Lemonade Stands Across U.S. 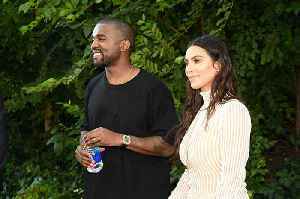 The post Kanye West + Adidas Launch Pop-Up YEEZY Lemonade Stands Across U.S. appeared first on SOHH.com. According to a report by Reuters, on Thursday, Adidas announced a partnership with singer Beyonce that will include a relaunch of her Ivy Park brand. 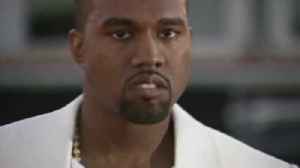 Adidas, which also has a partnership with Kanye.. The West family is creative for charity. 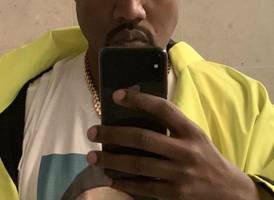 Kanye West apparently has his sights set on becoming creative director at the sportswear company Adidas.